Need a name tag? Want to make a reservation for a meeting? Want to become a member, associate member or renew your membership? Use the Make an online Reservation button above. Our next regular SNRW Meeting - CVI May 8, 2019. Our speaker will be District Attorney, Mark Jackson. He will address the impact of Assembly Bill 236, which would make substantial and controversial changes in Nevada criminal law and criminal procedure. To access NvFRW's new website click their logo. 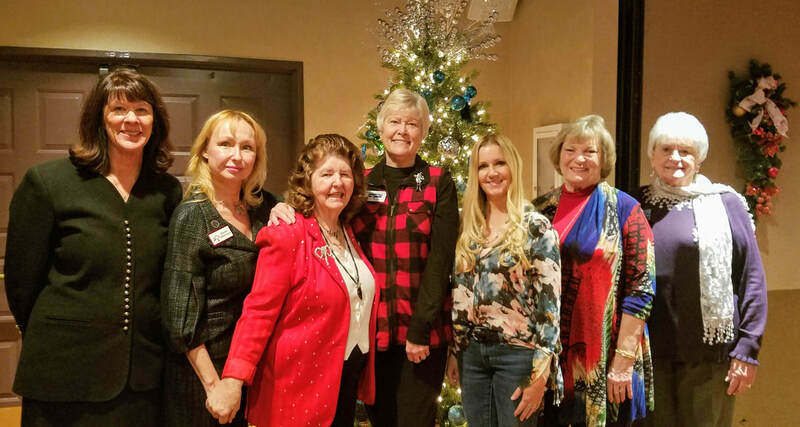 Douglas County Republican Central Committee 2nd Thursday of each month check their web page for meeting location each month. Local Girl Scout Troops donate GS cookies for mailing to our Troops overseas by Gold Star, Mom, Sally Wiley. She is grateful for all the support of our community helping her make her efforts possible.